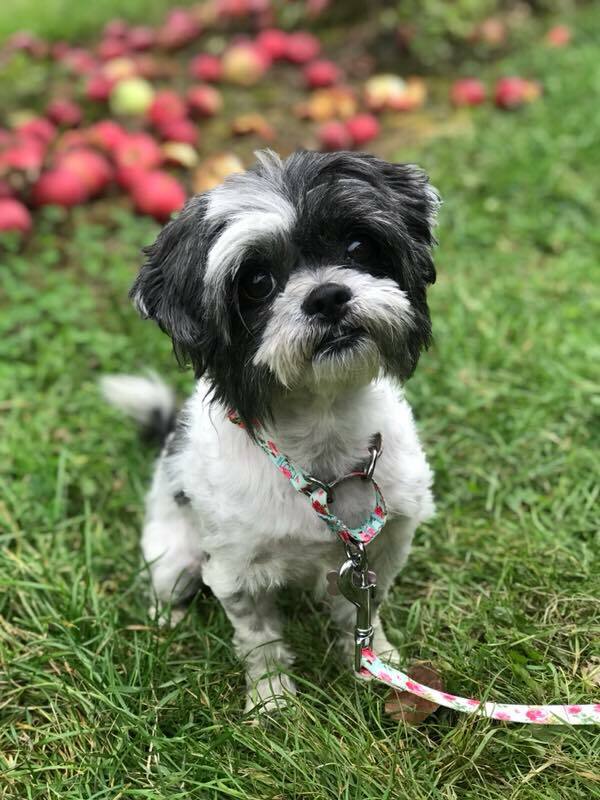 Maple is a very sweet Shih tzu. She is about 4 years old and had a bit of a traumatic past. She arrived covered in mats and urine, but her coat will grow back beautifully! But Maple has moved forward! She loves to be groomed and to snuggle with her foster sibling. She is great on a leash and easy going. Shih tzu’s require more grooming than your average dog and Maple is a true beauty!